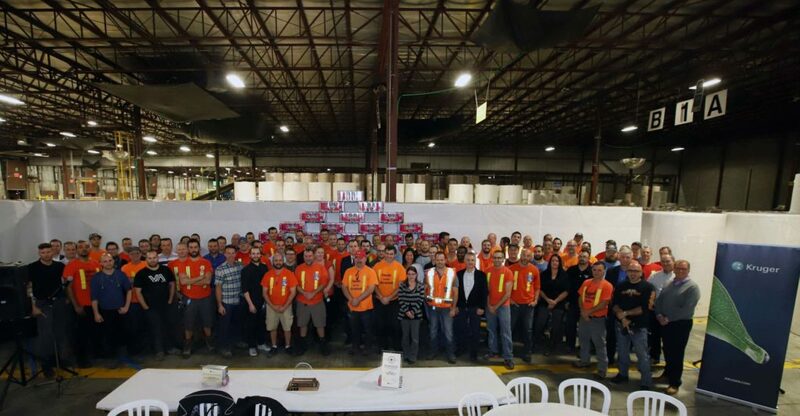 Health and safety - Kruger Inc.
At Kruger, providing the safest and healthiest work environment possible for all our employees and striving to be a leader in health and safety initiatives are part of our core values and key to our long-term success. All of our sites comply with the following standards, which are based on four pillars to ensure that we LEAD the industry in EH&S practices and performance. Our operations must always comply with all local, regional, national and international environmental laws and regulations. Each facility must have a comprehensive risk prevention plan and be able to respond to unforeseen events. Environmental inputs and outputs shall be monitored at each site and each site must set continuous improvement objectives, and key performance indicators need to be measured and reported. Each mill must aim to reduce its environmental impact. Keeping workers constantly safe requires the development and implementation of new ideas to address workplace hazards. Each year, Kruger Management presents several Health and Safety recognition certificates to its sites to highlight commendable achievements, as well as innovative and creative initiatives. 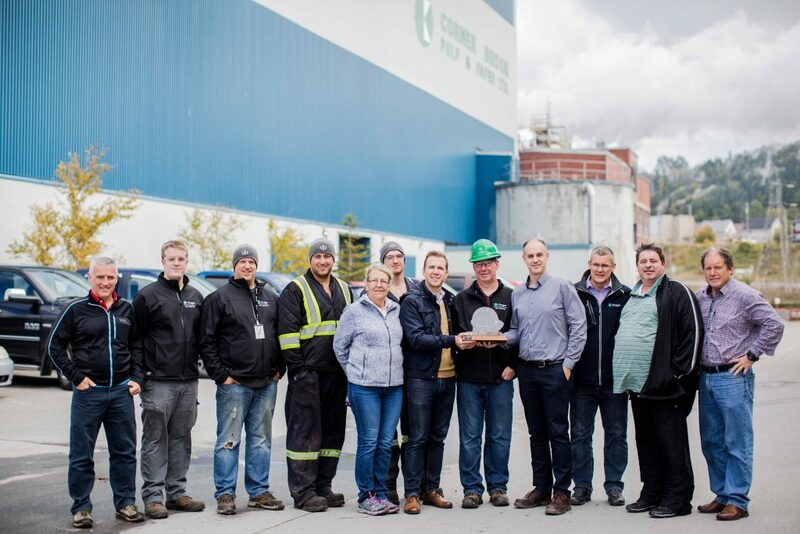 The Corner Brook Pulp and Paper Limited team, recipient of the very first 2016 OHS Innovation Award. 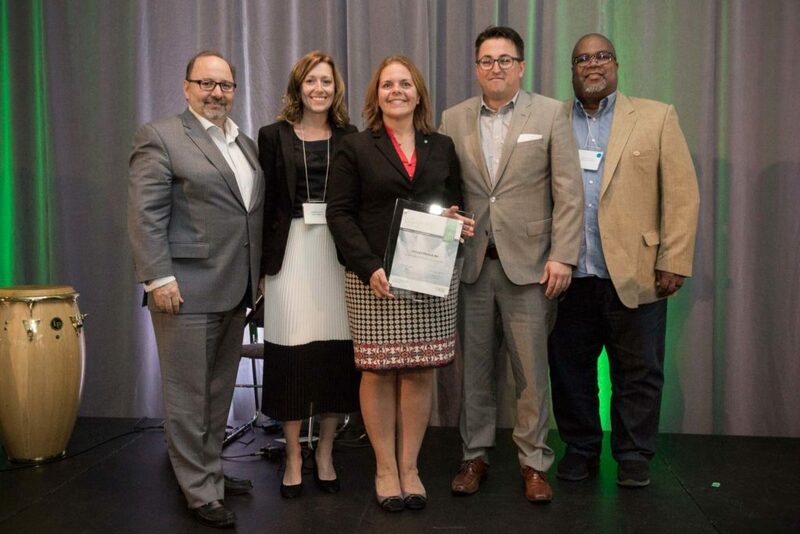 Our Kruger Energy subsidiary received the Innovation Award in the Large Enterprises category at the CNESST’s 2017 Workplace Health & Safety Gala for the Montreal Region. 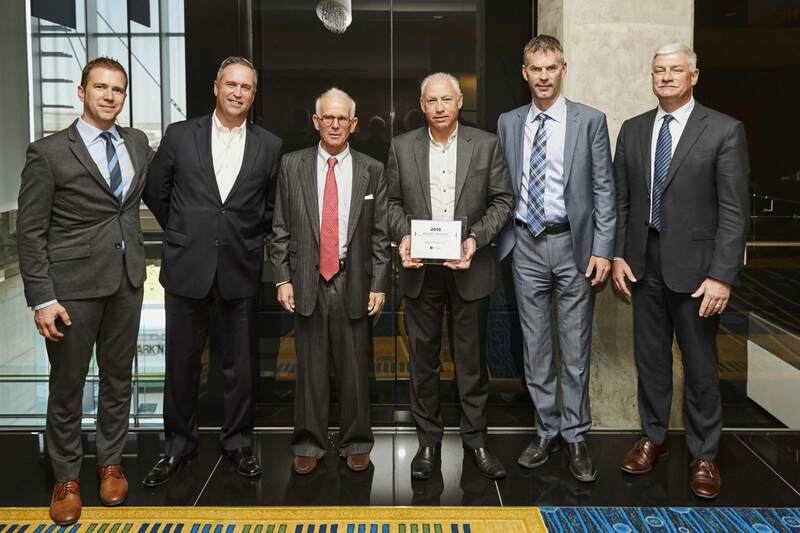 The Richelieu Mill team received the 2017 OHS Innovation Award and the COO Award.